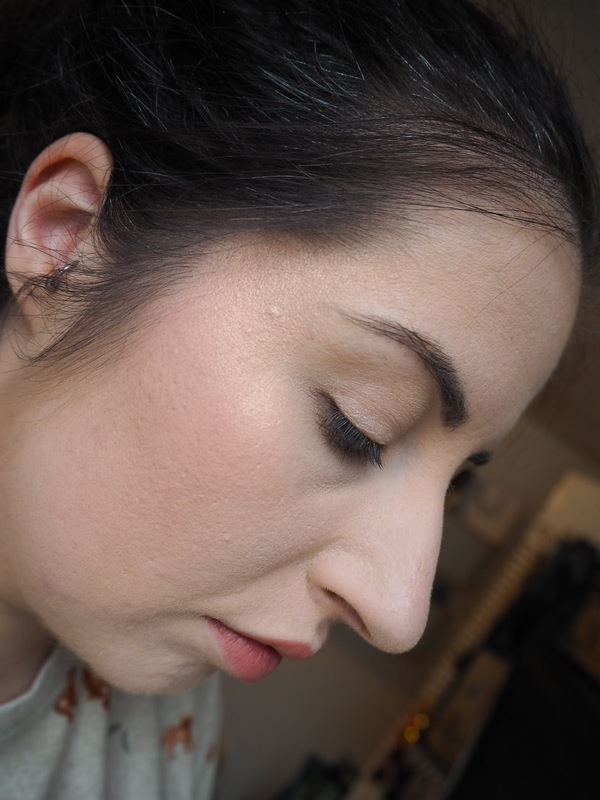 New highlighter you say? YES! 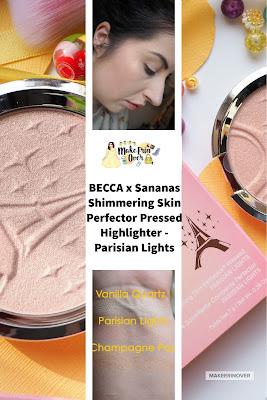 Becca is the god of all highlighters now, everyone knows it, and completely loves their formula. I am no exception. When they announced their latest collaboration with Sananas (A French blogger) my jaw bounced a little. I mean it's beautiful, and I hadn't even heard of Sananas to know about it - and I wanted it. The minute the email arrived from Cult Beauty to say it was available to order - it was in my basket and checked out before I could build up enough regret to say no. Then a few days later it arrived in my mailbox - and I will admit I squealed a little when I opened it, I mean it is SO beautiful, packaging, product. It's stunning! The shade is designed to be beautiful across all skin tones, and to be honest I can see it being beautiful on everyone in different ways. 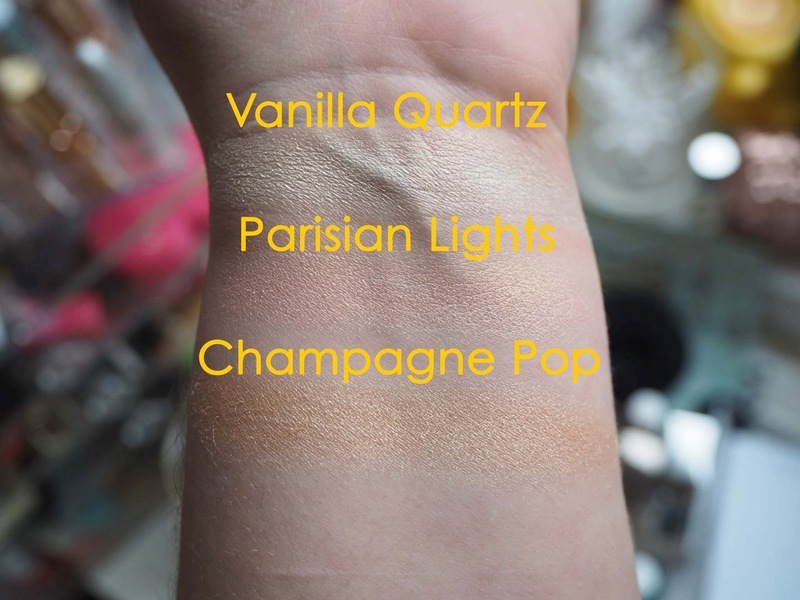 The shade itself is a pinky shade with a champagne shimmer, on paler skin (like myself) it is a pretty subtle glow above blush. This will be beautiful all summer long. on deeper skin tones it will become more bold and beautiful. I highly recommend checking this out, it really is stunning, and completely unique to my collection. 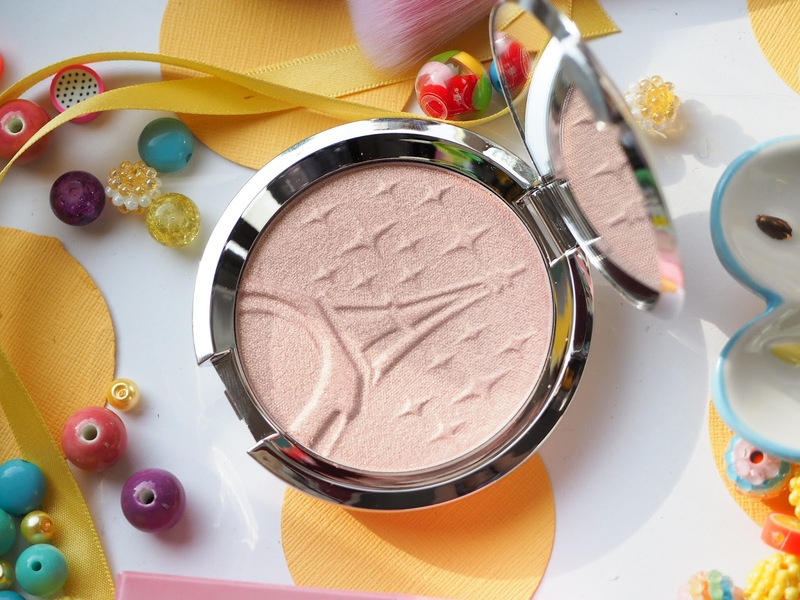 The only highlighter I would be able to compare it to is MAC Beaming Blush, but it comes across more gold in the shimmer aspect. The formula is perfection (as is all the other Becca Shimmering Skin Perfectors), and this is a beautiful addition to the range. 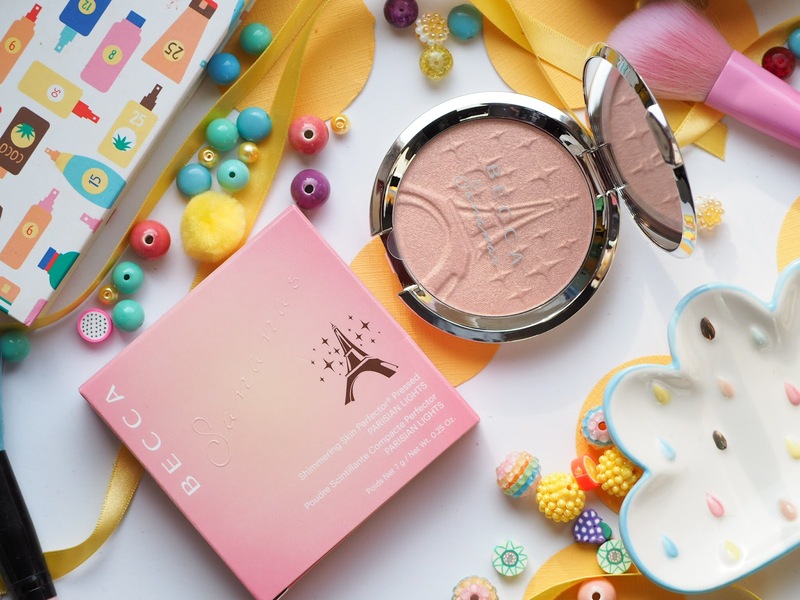 What do you think of the newest addition to the Becca Range? have you considered picking it up? Let me know in the comments below.